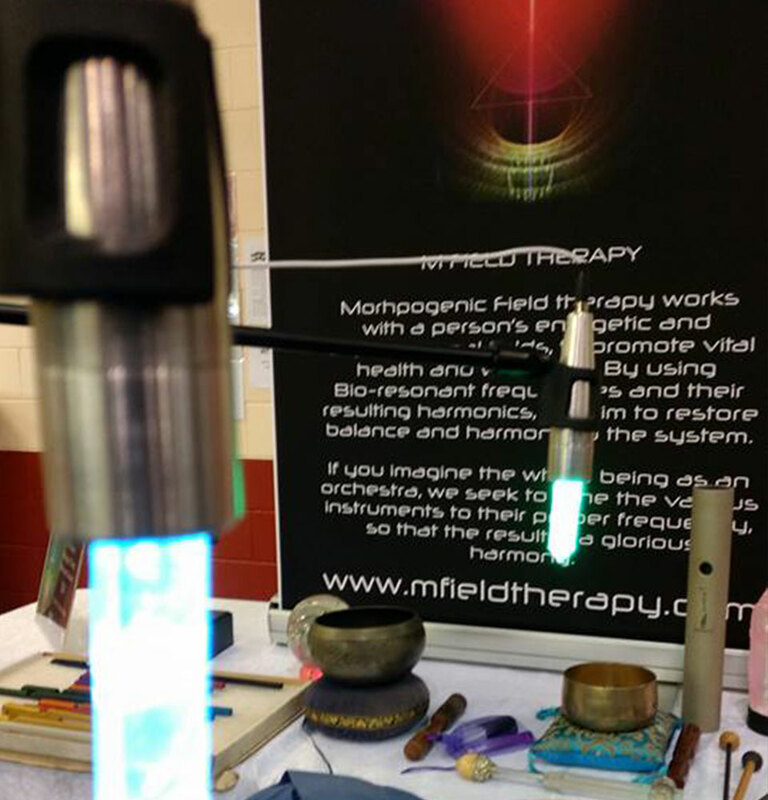 M Field Therapy (Morphogenetic Field Therapy) works with a person’s energetic and organizational fields, to promote vital health and wellbeing. By using Bio-resonant frequencies and their resulting harmonics, we aim to restore balance and harmony to the system. If you imagine the whole being as an orchestra, we seek to tune the various instruments to their proper frequency, so that the result is a glorious harmony on all levels. The most important thing to bear in mind in respect of our physical, mental and emotional health is that we are actually Beings of Light …. Each cell in our body is made up atomic particles vibrating at specific frequencies, each designed to perform their allotted function; in turn these atomic particles are made up of light and space. The beautiful thing about working with Light Sound and Vibration is that they exist on all the levels of creation. From the first breathe of the absolute to the densest material in the manifest plane, it is all light and sound seeking harmony. M Field Therapy uses light, color, sound, and vibration to restore the system to a state of balance. Since the transmission in 2002 I have been working to understand what it was that I received. Light, Colour, Sound, Frequency, Ancient Symbols in combination and I knew it had the power to heal and to awaken. From that moment to this I have continued to research and explore, the power of this amazing modality to transform peoples lives. Now we have developed a commercially viable machine that can be easily programmed to deliver exactly what the client needs, right here right now in this moment. And I continue to be amazed and encouraged by our clients feedback. For me I am all about awakening Beings. M Field Therapy can be used to treat a diverse range of issues physical, mental, emotional and the consistent theme is that it creates Deep States of relaxation. It is from the point of the still mind that all things are possible. When we silence our inner noise amazing things happen to the body. Ken Wilbur said that “Every muscle in the body that carries tension is a voluntary muscle.” Think about that for a moment, an act of thought has engaged a muscle & we have simply left it there. What would happen if we could let all of that go? Samyo Dalgarno is a presenter, therapist and creator of Morphic Field Therapy. Since 1996 Samyo has dedicated his life to the exploration of the human condition and the pathways to liberation through various types of natural therapy, Eastern and Western forms and practices, as well as science and technology. 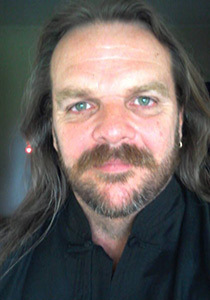 He has also been involved in facilitating and co-facilitating workshops throughout the world. 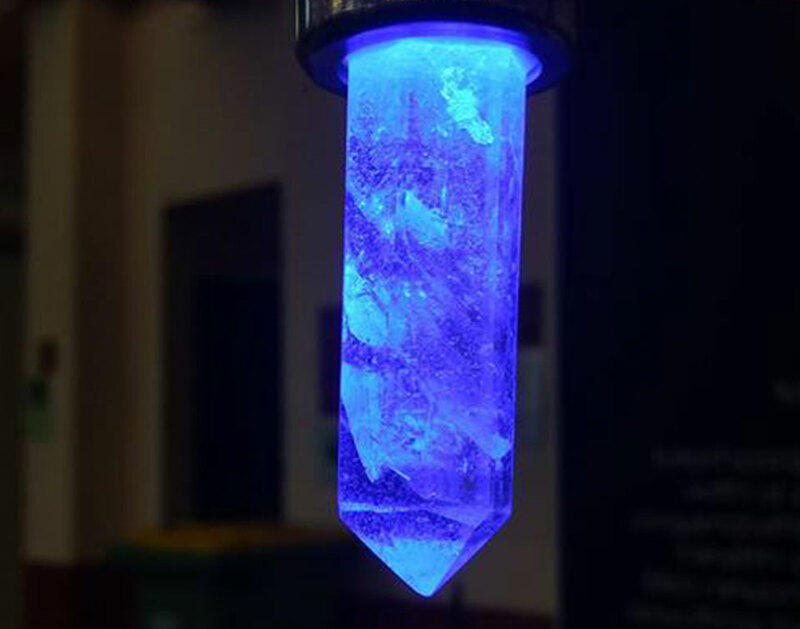 “The Morphic Field Therapy download was like watching a zip file unpack in my mind, I saw a way of healing people with Light Color Sound, Symbols and Magnetic fields, that was 2002. It has taken until now for technology to begin to catch up with what I saw as well as time for me to grow in understanding.